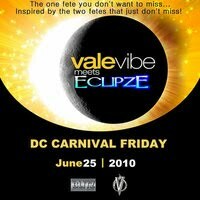 This will only be my second year in the DMV (D.C, Maryland and Virginia) area, for carnival. 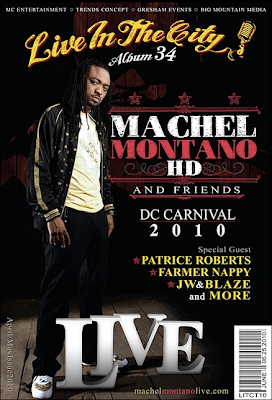 Last year, the fetes were enjoyable. I'm yet, to see the carnival. This D.C Carnival Friday, some major decisions will have to be made. Machel Montano HD & Friends "LIVE IN THE CITY"